I have a new camera, so I test it. This is my first test with Multi-Exposure on Mamiya RB67 Pro S with Mamiya Polaroid Back. 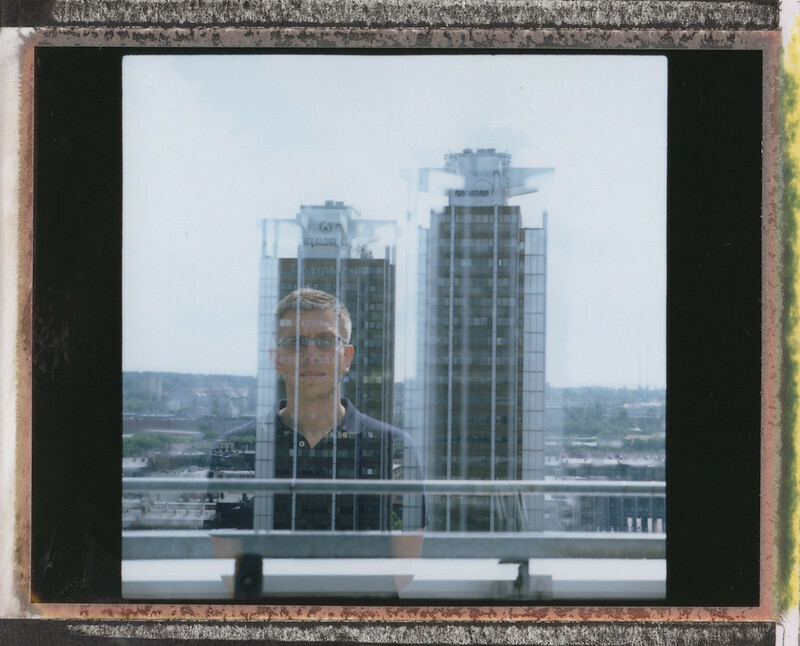 Multi-Exposure test on Mamiya RB67 Pro S with Mamiya polaroid back - Copyright © 2013 Marcin Michalak Photography.